Please come and visit Charles Vivian Art & Antiques at The Book Shed Gallery. 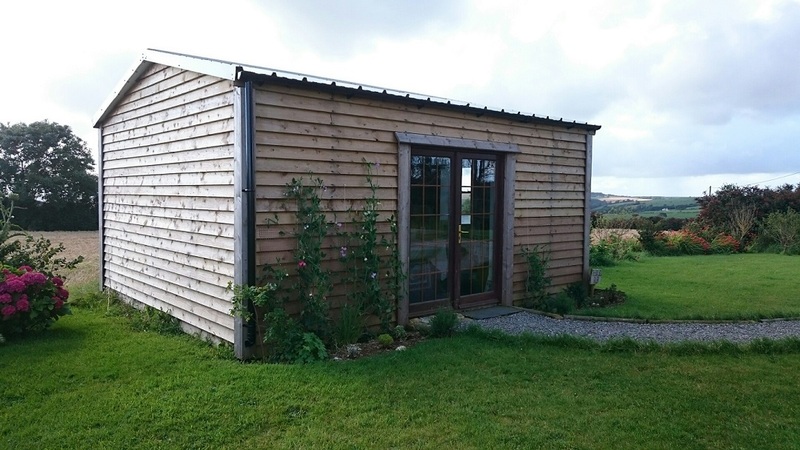 We are located half way between the villages of Ballinspittle and Kilbrittain, Co. Cork, just one mile off the R.600 (Wild Atlantic Way). We are 20 minutes from Kinsale to the east and Clonakilty to the west. We are usually open Sunday to Thursday - it's a good idea to call before coming - we will be signposted when open from the R.600 / L.7289 cross roads, 2 miles west of Ballinspittle village. 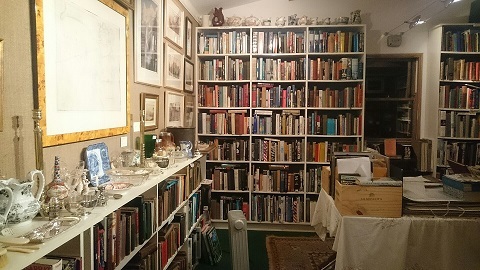 We stock second hand and rare books on the Arts, History, Biography, Militaria, Travel, Sport, Gardens and Horticulture, Poetry, Classics, Technical and Reference as well as some fiction. We also have a selection of maps and admiralty charts from Ireland and around the world. 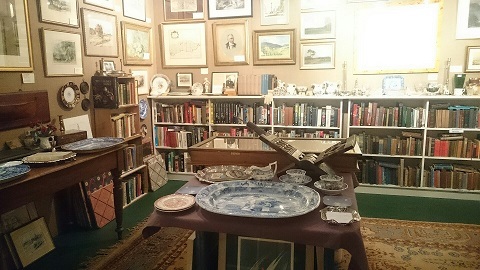 The Gallery specialises in Irish, British and Australian 19th and 20th century paintings, drawings and prints and we have small antiques including silver, porcelain, coins and medals. Some of our books are listed below - this list will be updated periodically. For enquiries about any of the following books please contact us on cgmvivian@eircom.net or on 086 376 8279. All prices are in euros and postage and packing will be added (at cost).